The Ski Performance day is designed to improve all areas of your piste performance from big fast Carved turns to dynamic short radius turns. we will make a holistic analysis of your skiing and develop it in a way which will lead you to having great posture and basic technique. 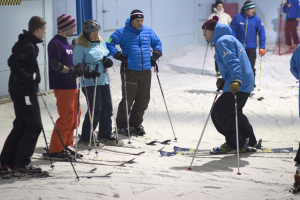 Once these fundamentals are in place we will introduce techniques to improve performance and get the most from your skiing. 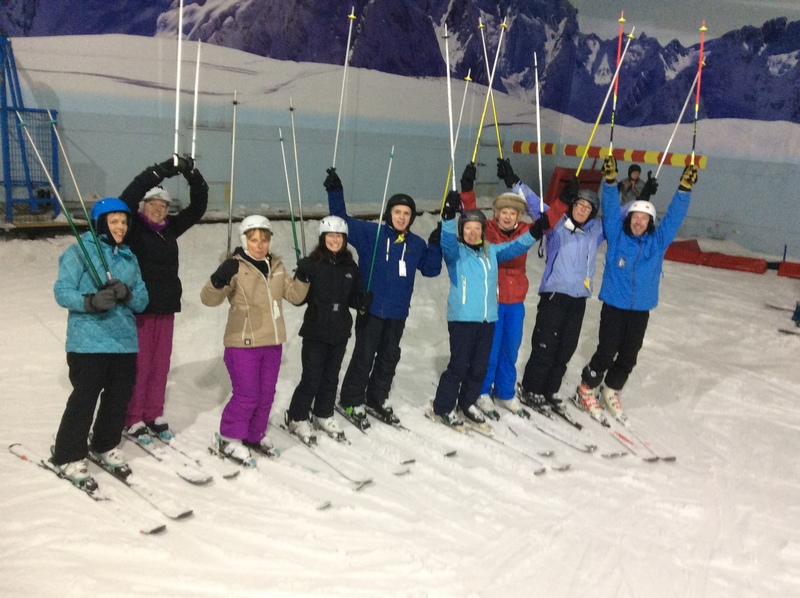 At the end of the day students will be given a personal development plan to help you further develop your skiing performance. Also if you are preparing for instructor exams we can offer advice on a timescale before sitting the exam along with an action plan. Group size is maximum of 6 to ensure that coaching is personal. 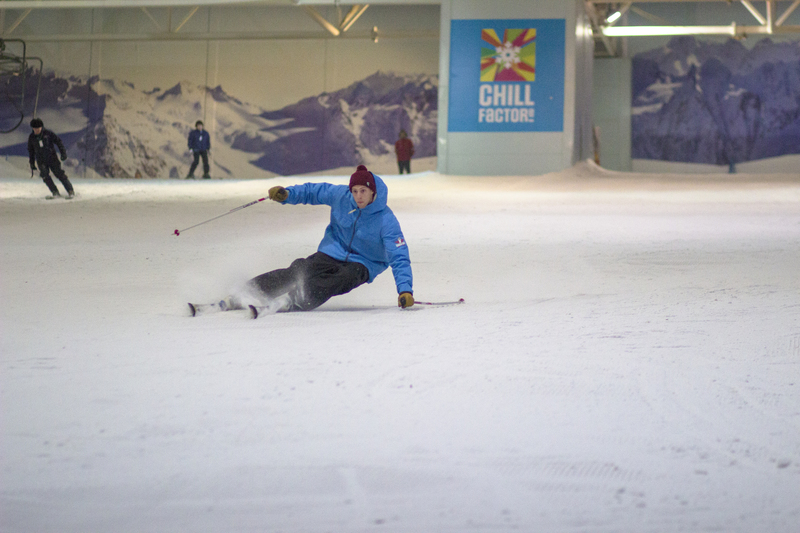 We try to run these clinics on days when the slope will be quiet, this ensures that customers get lots of practice and have the space needed to perform all tasks.